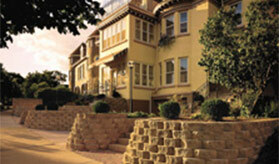 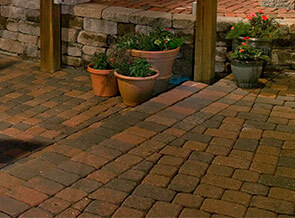 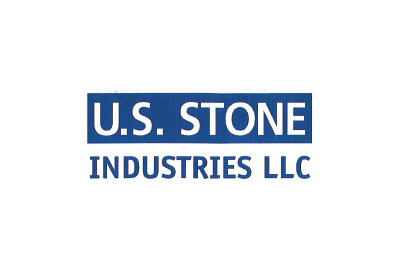 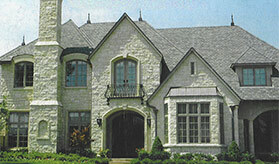  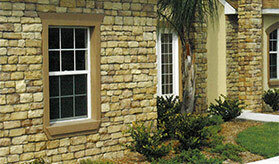 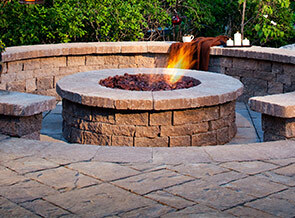 Stone Solutions is a complete hardscape material supply company located in Merriam, KS. 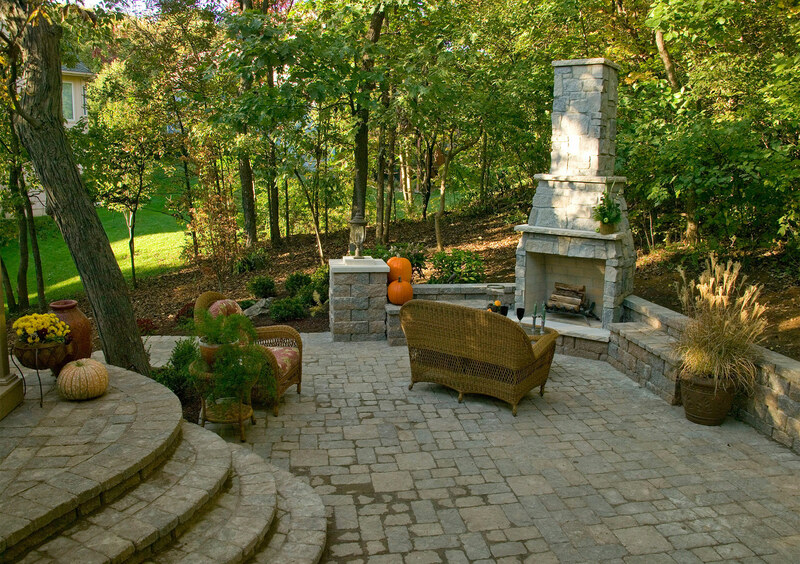 Stone Solutions supplies the Kansas City and surrounding areas with a wide array of outdoor pavers, paving stones, segmental wall block and natural stone. 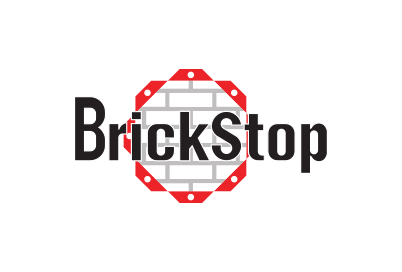 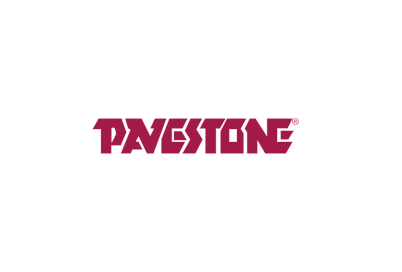 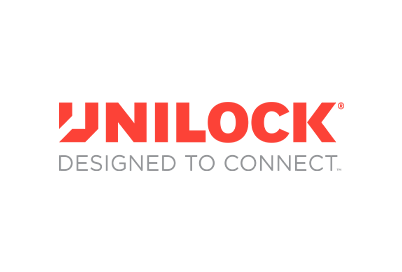  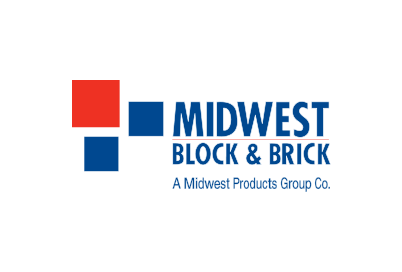 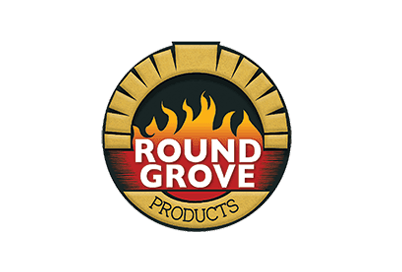 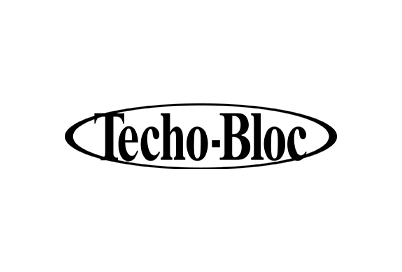 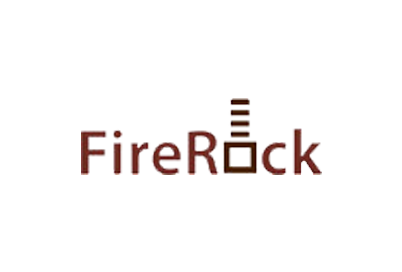 We are an authorized distributor of Pavestone, Midwest Block, Belgard, Country Materials, Unilock, Techo-Bloc, US Stone, FireRock, and Stone Age and Round Grove products. 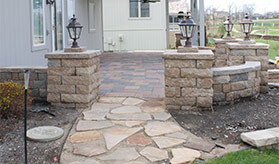 Stone Solutions caters to designers, contractors, dealers and homeowners in the Kansas City area with pavers, paving stones, and segmental wall blocks. 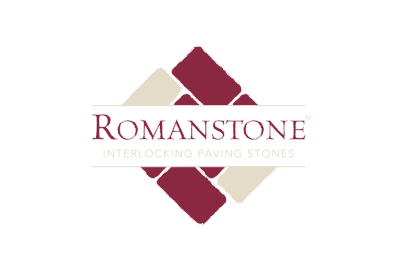 We are a stocking distributor for all of our product lines and also supply driveway pavers, interlocking patio pavers, paving stones, interlocking concrete pavers, retaining wall blocks and US Stone thin stone veneer. 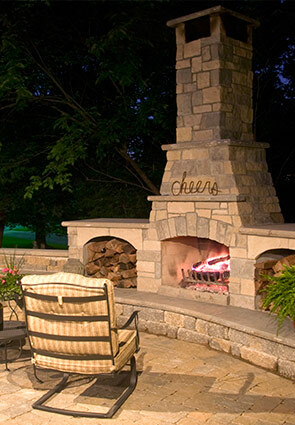 Fireplaces View Gallery More Info. 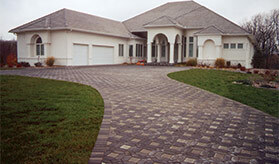 Pavers View Gallery More Info. 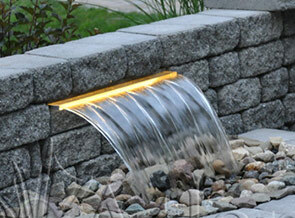 Water Features View Gallery More Info. 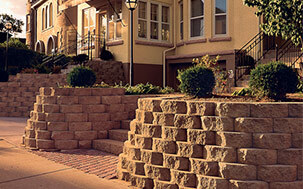 Walls and Block View Gallery More Info. 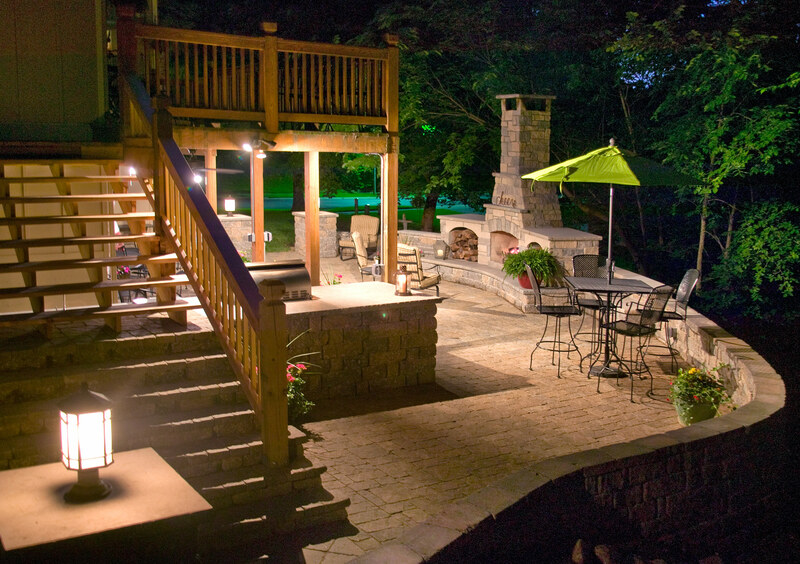 Custom Lighting View Gallery More Info. 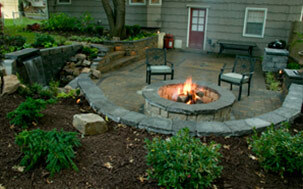 Fire Pits View Gallery More Info. 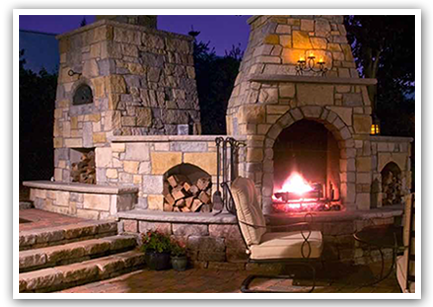 In the outdoor kitchen and outdoor living area, we specialize in the equipment and materials to enhance your outdoor living space. 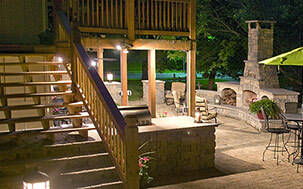 We carry a complete line of outdoor kitchen and living products. 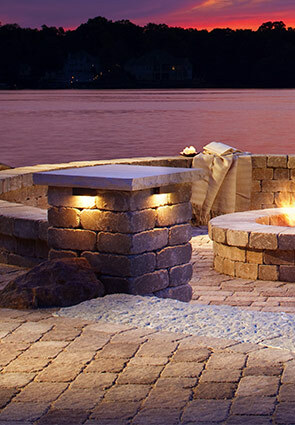 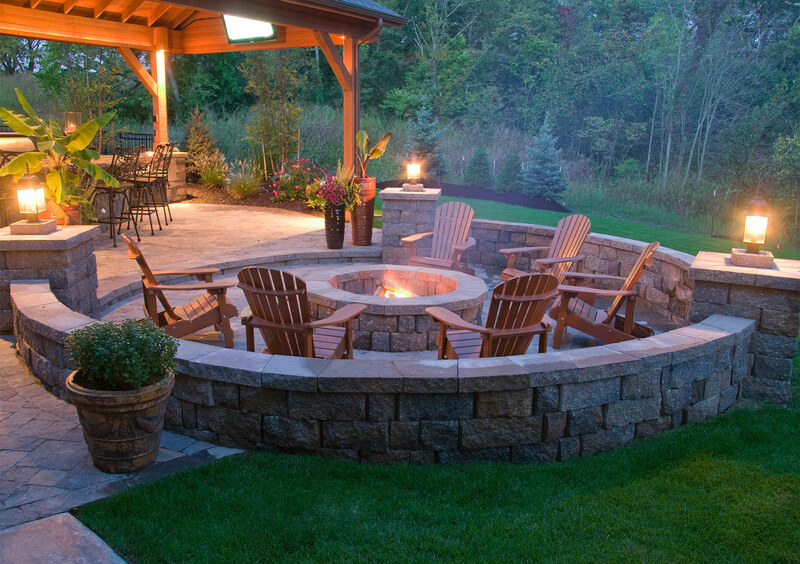 Some of the outdoor living products we supply are outdoor fireplaces, outdoor fire pits, and pizza ovens. 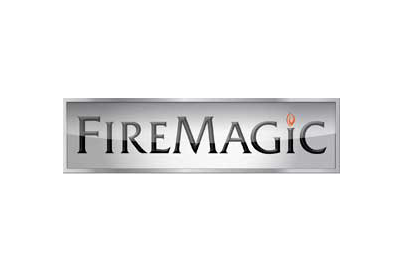 We also supply Fire Magic Grills and Blaze Grills, outdoor refrigerators, outdoor ice makers, access doors and most anything else you need to equip your outdoor kitchen. 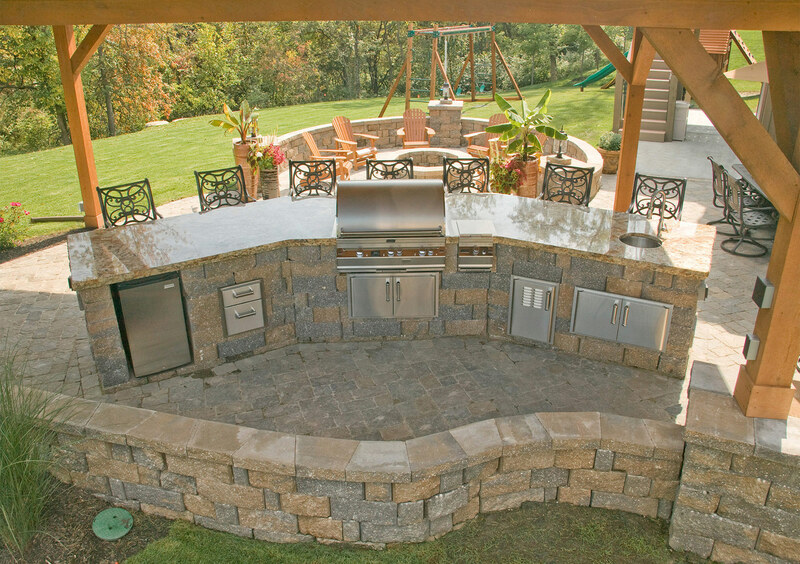 To complete your outdoor kitchen we have US Stone veneer stone and limestone counter tops in multiple different colors. 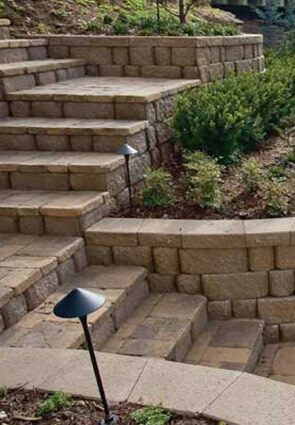  When it comes to outdoor lighting, we are proud to offer Integral Lighting for retaining walls and steps as well as Kichler lighting for pathways and spot lights.